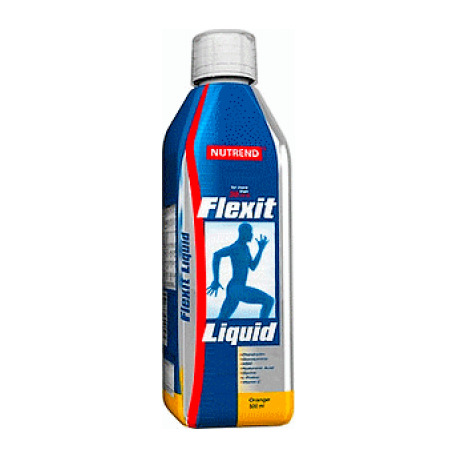 FLEXIT LIQUID - Complex of key ingredients for regeneration of joints. Protective, restorative and nourishing system of connective tissues (joints, joint capsules, cartilage, tendons, ligaments ...) in a rapidly absorbable and highly effective liquid form. In sports, overweight and in the case of more serious damage to the joints, connective tissue and poor condition of hair, skin and nails it is possible to increase the basic dose up to: 15 ml 2 times a day (between meals). Serve continually for at least 60 days. 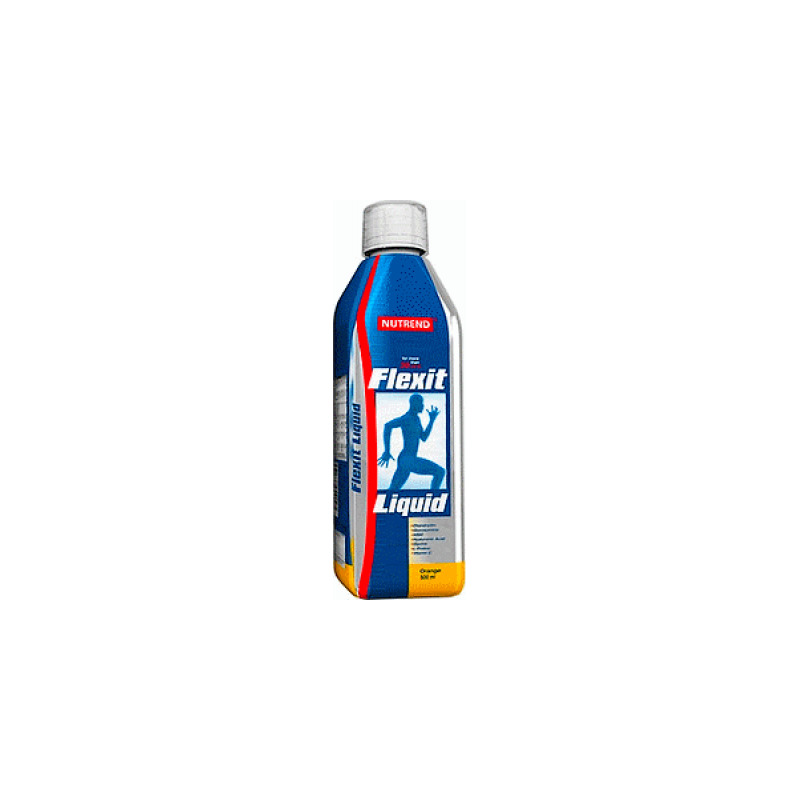 To achieve a comprehensive nutrition FLEXIT LIQUID can be combined with high-quality collagenose enzymatically digested protein such as the product FLEXIT GALACOLL caps in the form of capsules. This treatment is suitable to repeat at least twice a year even after the problems subside. Dietary supplement. It does not replace a varied diet. It does not contain substances of doping character. Not intended for children under 12 years of age, pregnant and nursing women. Keep out of reach of children! Store in a dry place below 25° C away from direct sunlight. Do not freeze. The manufacturer is not liable for any damages caused by improper usage or storage.